Critics of women’s empowerment have accused female-centric movements of being too commercialized nowadays. One of the most major criticisms of the Women’s March on Washington was that the use of celebrities was just for publicity in order to enhance their careers, and that the marcher’s signs were designed to get social media likes instead of generate awareness about serious issues facing women today. However, Facebook has decided to do more than only pay lip service to the ideas of empowering women. 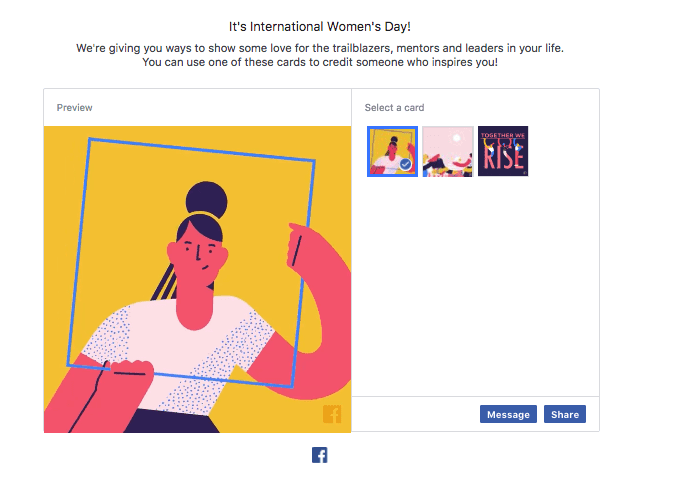 On Women’s Day March 8, Facebook decided to launch a specific tool called Community Finder. 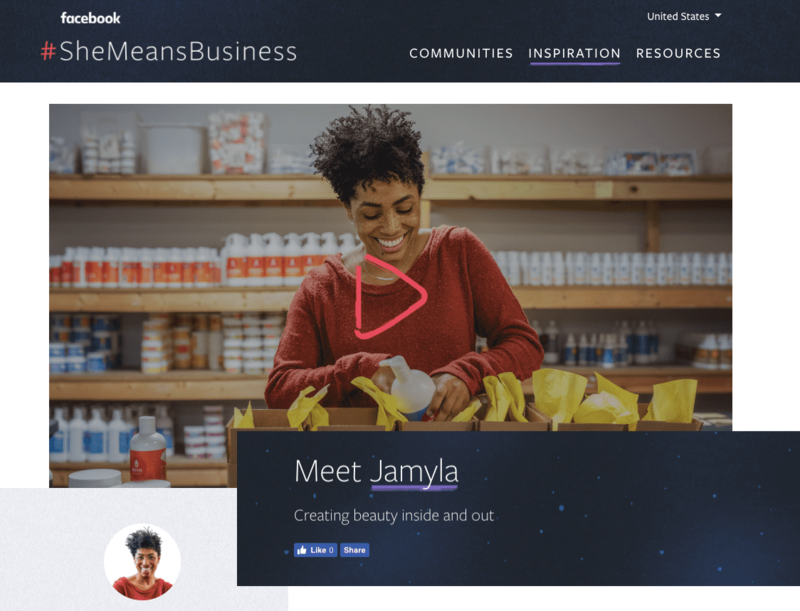 Community Finder was uniquely engineered for Facebook’s #shemeansbusiness program. 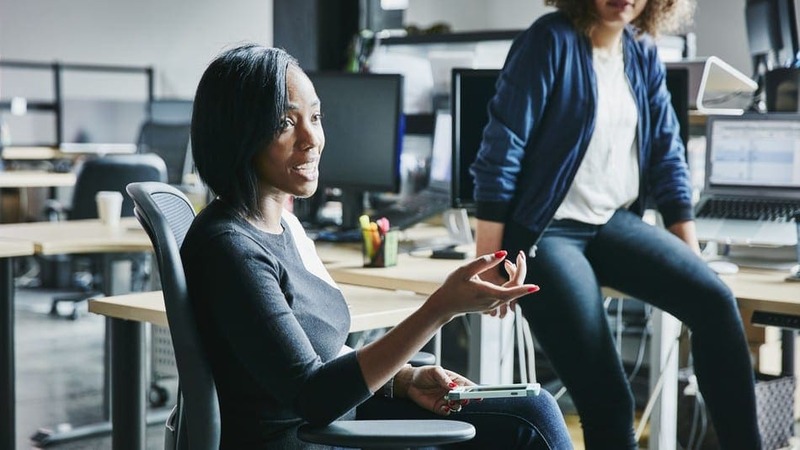 Its goal is to connect and empower female entrepreneurs with other female business-owners in 23 countries all over the world, including nations like India, The United States, Mexico, Korea, Turkey, Vietnam and Thailand. The program was backed up by C.O.O Sheryl Sandberg and originally was launched way back in 2016. The program believes that bringing together business-minded ladies so that they can share tips and exchange strategies. There’s a reason “it takes a village” is such a common expression – when one person is on their own, things seem way more daunting than if they have access to the knowledge, expertise, and the support of a wider community. The program includes many interviews with individual female business owners, who share their personal stories of success and their own experiences making a name for themselves in the global economy. #Shemeansbusiness is definitely not the only women’s empowerment campaign that Facebook is investing in. They’re also promoting “Credit Her”, a movement for International Women’s Day, which basically aims to give credit to women’s achievements – both past and present – who didn’t get their fair share of time in the spotlight. There’s even brand new filters and frames for your posts!